This research effort aims to improve the agronomic, technological, nutritional, and sensory characteristics of buckwheat and millet by means of a recursive breeding process. This process will encompass several phases extending over the entire project period. Initially, genetic buckwheat and millet lines will be retrieved and ideotypes for both plants will be defined. Over the first project years all lines will be grown and assessed in experimental plots. 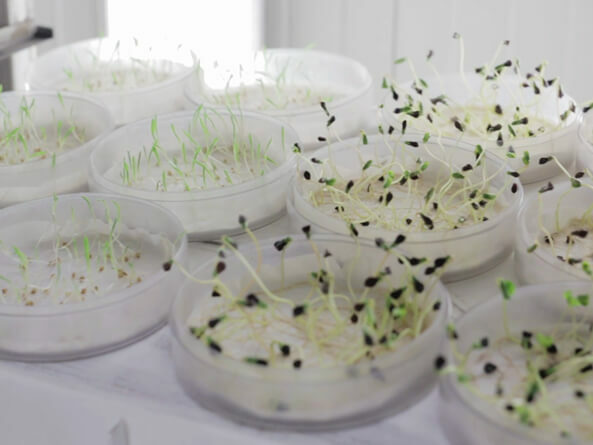 Lines for genetic improvement will be selected based on: genetic similarities within and between cultivars, agronomic performance, nutritional, sensorial and technological data. This part of the research project aims to determine the best agronomic methods for growing buckwheat and millet within the project area and to provide growers with helpful information. 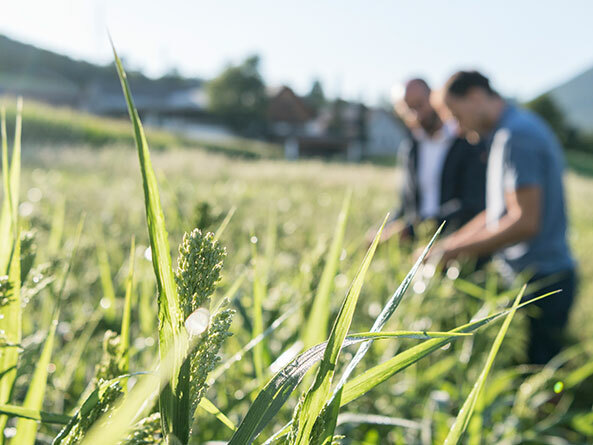 Agronomic and phenologic data collected will provide insights into the effects of specific cultivation practices on yields and grain quality. Processing (including the steps of dehulling, heat treatment, and milling) is to be optimised in order to improve the dietary, technological, and sensory properties of buckwheat, millet, and oats flours. 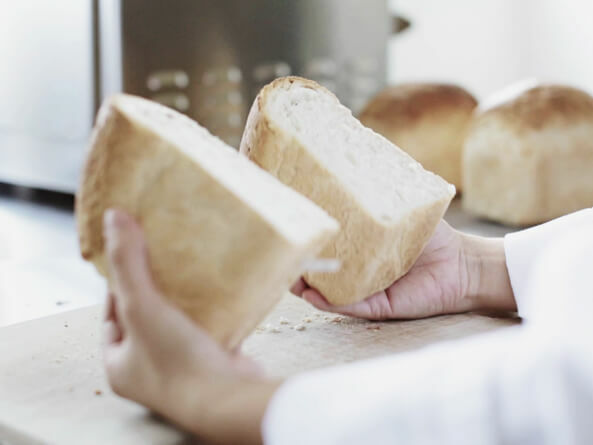 The aim of these research efforts is to improve the nutritional value of gluten-free products, by using selected cultivars, and by preventing any nutrient losses during production. 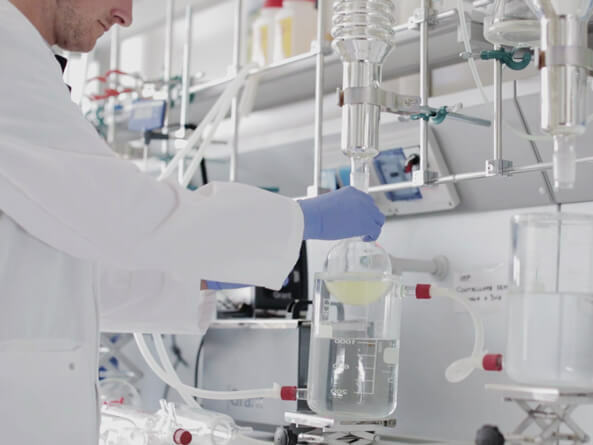 The flours produced by these processes will be analysed, and their suitability for use in foods with improved nutraceutical properties will be assessed. While the focus will be on improving the nutritional value of gluten-free products, traditional foods will be considered as well.